Readers of this blog may know that I am a long-time reader of the Study Hacks blog by Cal Newport. In fact, a lot of Cal’s posts and books are very insightful and have changed how I approach studying. I would like to think I am a more efficient and effective learner as a result of following some of his ideas. In the past, I have recommended and reviewed his previous books on how to succeed at the university level. I was privileged enough to have been given an early copy of Cal Newport’s new book “So Good They Can’t Ignore You” to review. The title of the book is attributable to a phrase that the comedian Steve Martin said regarding career advice. The basis of his whole book is that “following your passions,” a common adage, can actually be bad advice in building a meaningful career. Instead one should look to more factors than just passion when it comes to figuring out your life. 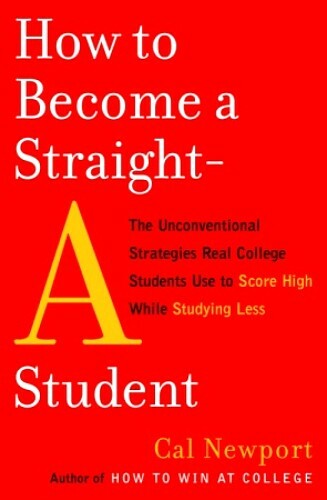 If How To Become a Straight A Student and How to Win at College revolutionized how students can succeed in university, So Good They Can’t Ignore You has the same possibility of changing the way we approach career choices. The book itself is compelling and hard to put down once you pick it up. If you’re a fan of the writing of Malcolm Gladwell or Atul Gawande and how they use multiple stories to enrich a overarching theory, Cal uses a similar approach of presenting cases by cases to build up his thesis. 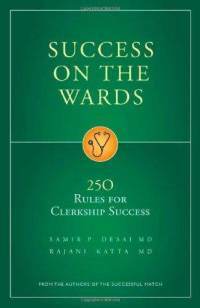 At the core of the book are four rules that one should follow in order to find an enriching and passionate career. These rules by itself might not mean much at first, but by the time you finish reading this book you will be able to appreciate their significance. Cal has done a good job interviewing a variety of people who have found success in their jobs. He then uses their stories to flesh out and build up his key points. 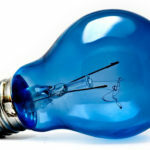 If you’re a follower of his blog, he revisits the ideas of being a craftsman and the importance of deliberate practice. 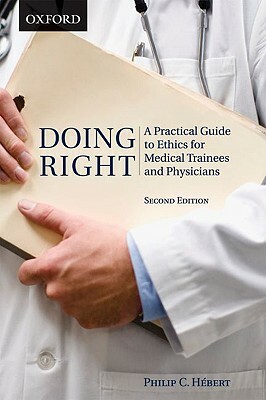 I was surprised that even something as rigid as medical residency, the book was able to provide some insight and ideas on how I too could apply these ideas in medicine. The material in the book is brand new and is not just reprinted from his blog. In fact, its adds to a deeper understanding of the topics he frequently talks about. I think Cal Newport has published another incredible book that is valuable for students who are still trying to figure out their life. I would rate it a 4.5/5 and would definitely recommend this book to any recent graduate or people who are still looking for that “dream” job. It will turn a lot of your career advice pre-conceptions upside down, in a good way. 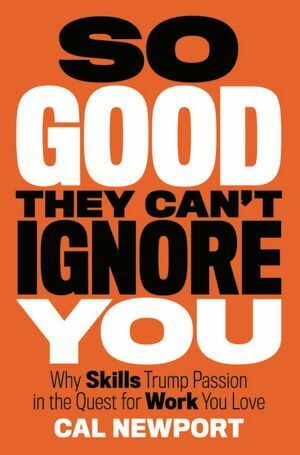 “So Good They Can’t Ignore You” is a book suitable for anyone who is still trying to figure it out. 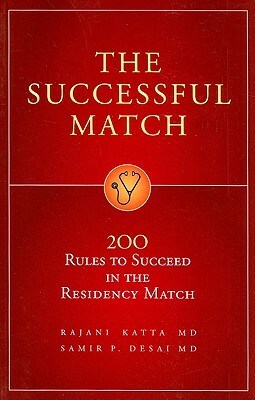 Some of the ideas can even be applied to medical school admissions. From honing a specific craft, becoming a more desirable candidate to finding happiness in your work, this book will definitely stimulate lots of ideas on how to best forge your career.